The long-in-development sequel to the first-person shooter Homefront finally has a specific release date. Publisher Deep Silver has announced that Homefront: The Revolution will be released on May 17 for the PC, Xbox One and PlayStation 4 platforms. The Xbox One will get an exclusive closed beta of the game in February. 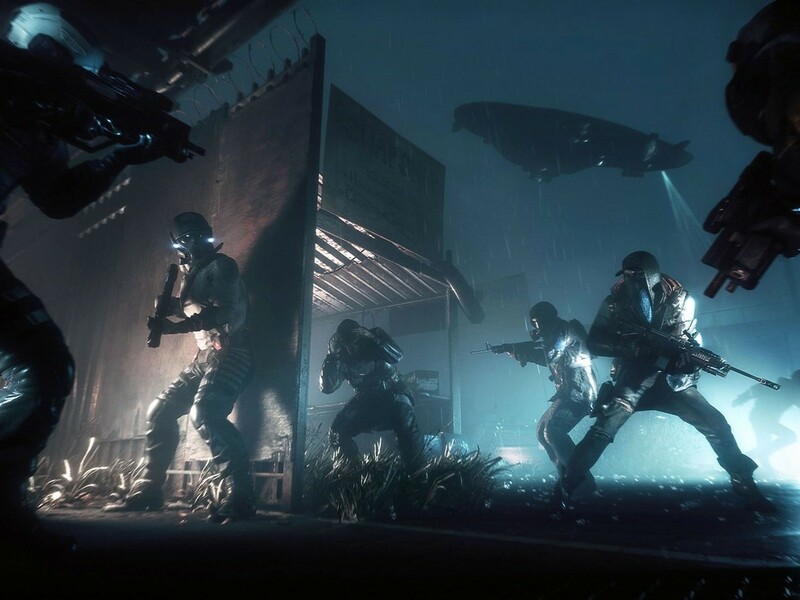 Homefront: The Revolution has had a rather long and convoluted history. The original Homefront game was developed by Kaos Studios and published by THQ in 2011. Then, Crytek announced it would work on a sequel to Homefront for THQ. Later, Crytek bought the Homefront rights as part of THQ’s bankruptcy and revealed it would continue developing the game. In 2014, Crytek sold off the game’s rights to Deep Silver, and is now making the game with its in-house developer Dambuster Studios. The Xbox One closed beta will allow players to check out online co-op missions from the full game. A specific launch date was not announced.